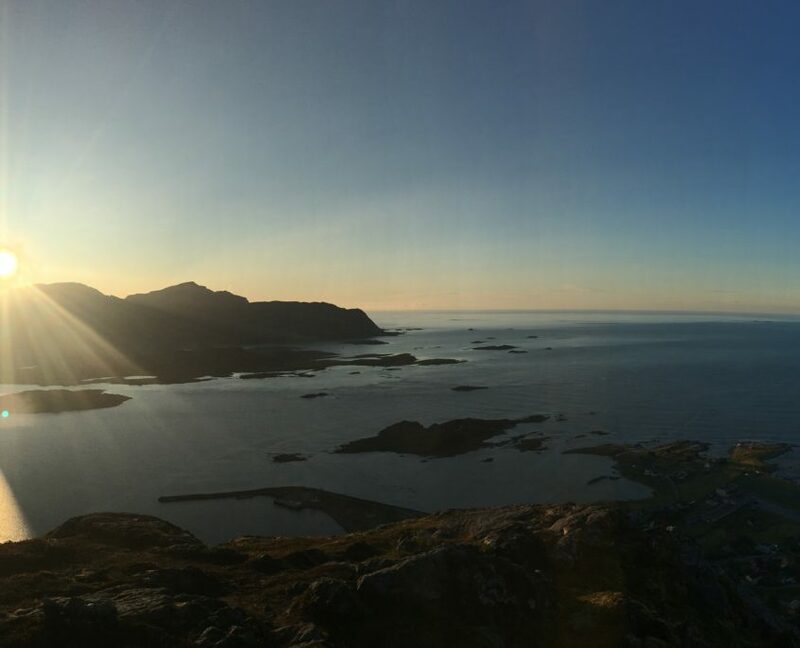 Lofoten is an Eldorado for mountain enthusiasts. 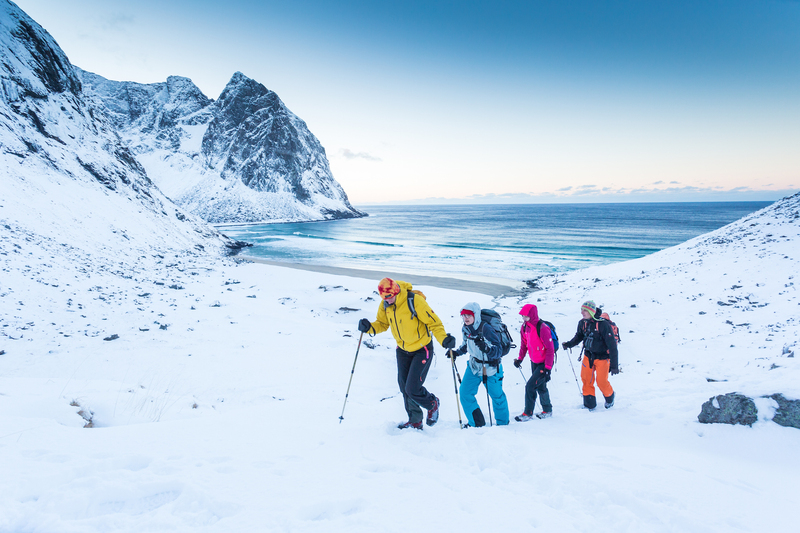 Here you will find countless paths in an easy and demanding terrain. 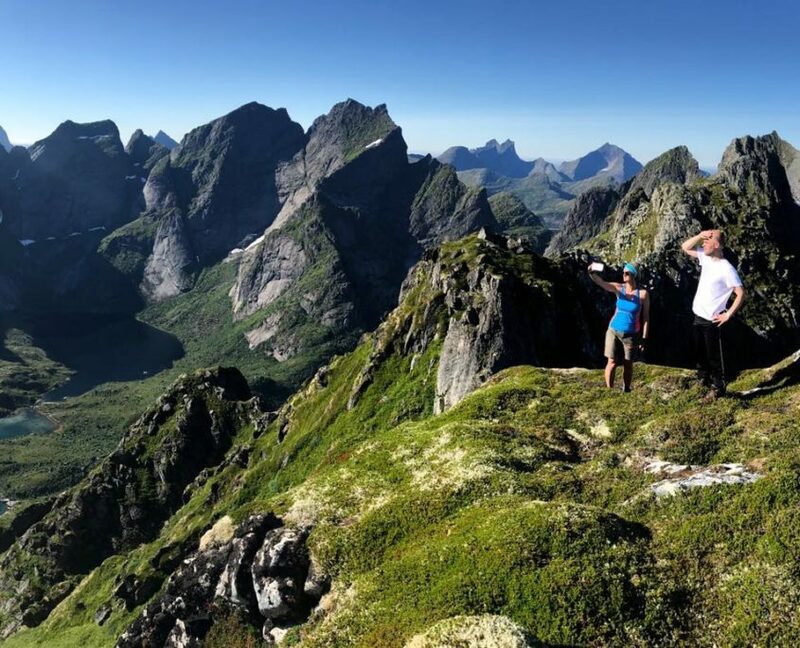 Some of them are cairned and some are more difficult to follow. 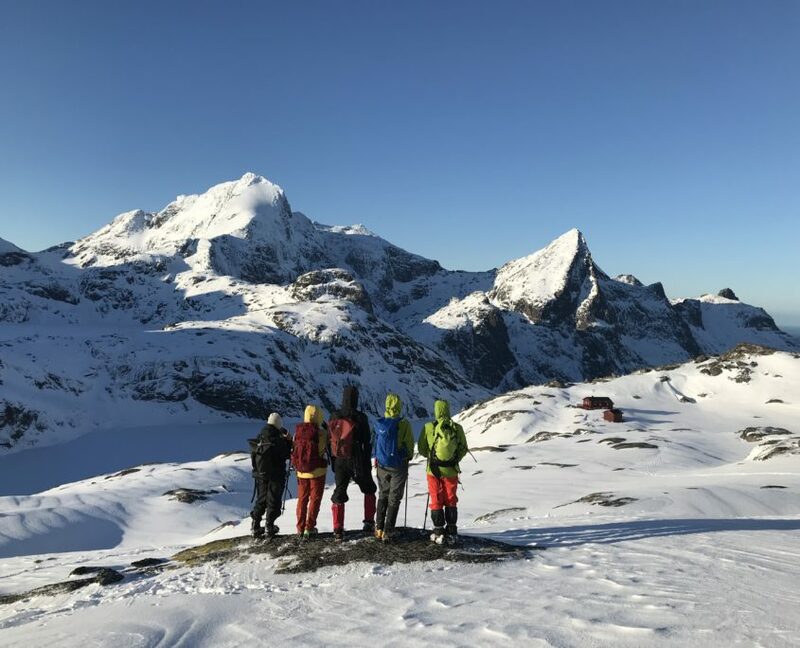 If you decide to explore the mountains on your own talk to us or contact the tourist information. 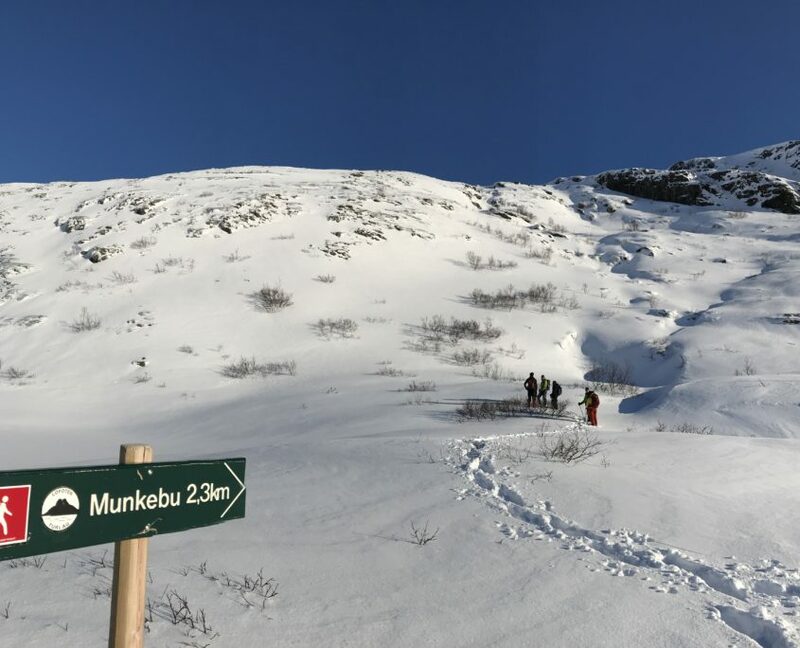 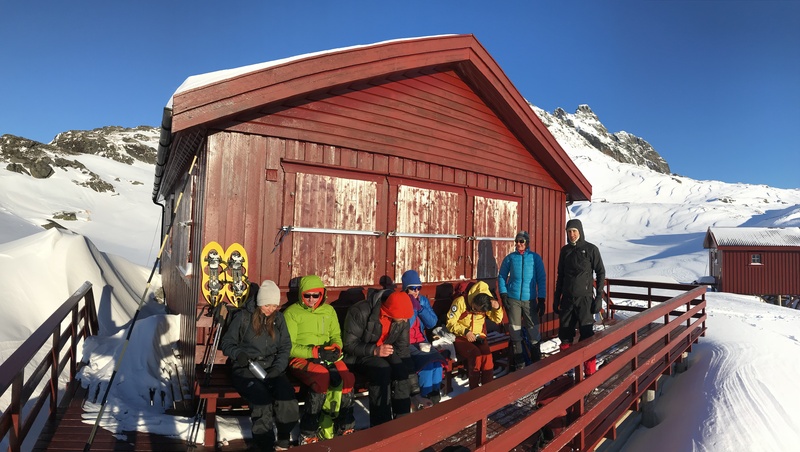 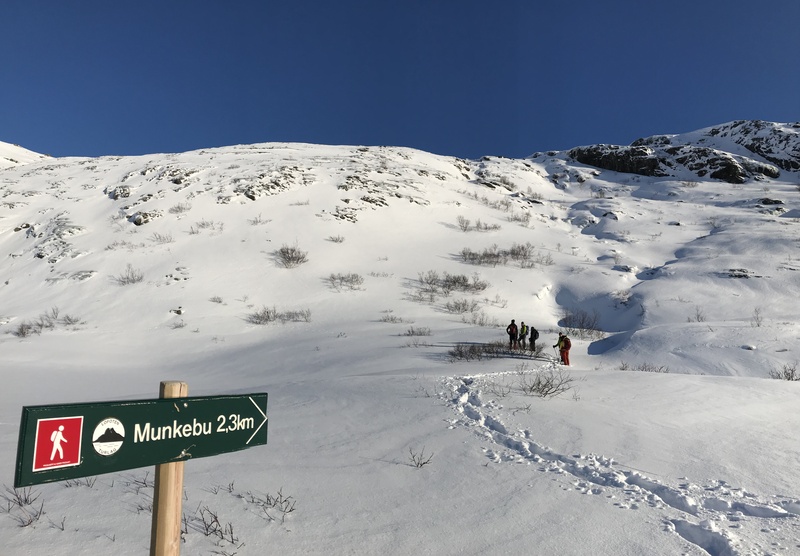 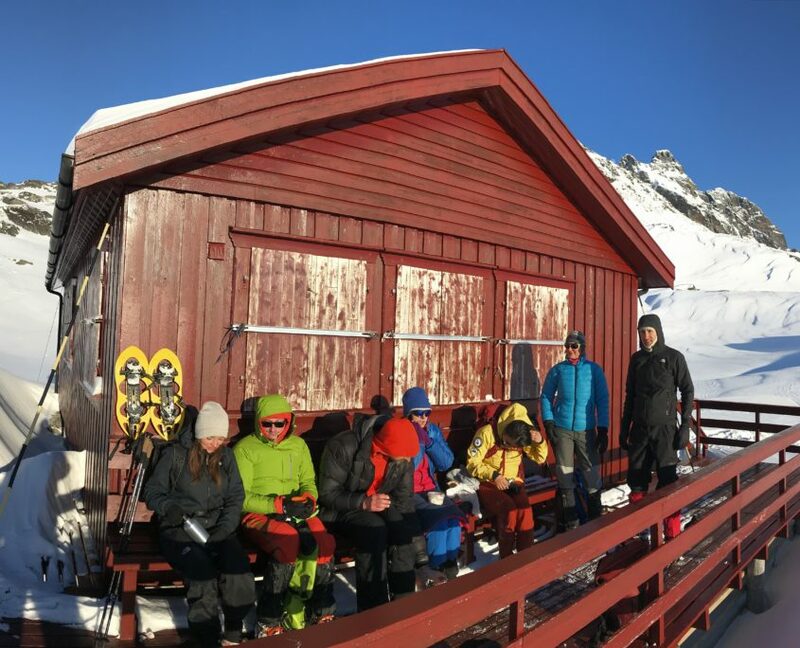 We recommend to buy maps and guide books where you can find some popular routes, e.g Munkebu hut, Reinebringen, Tindstind and more. 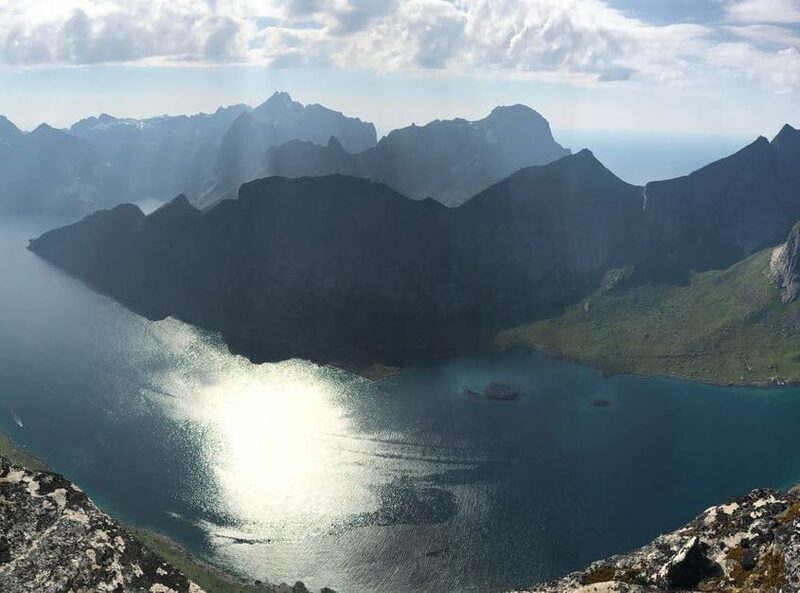 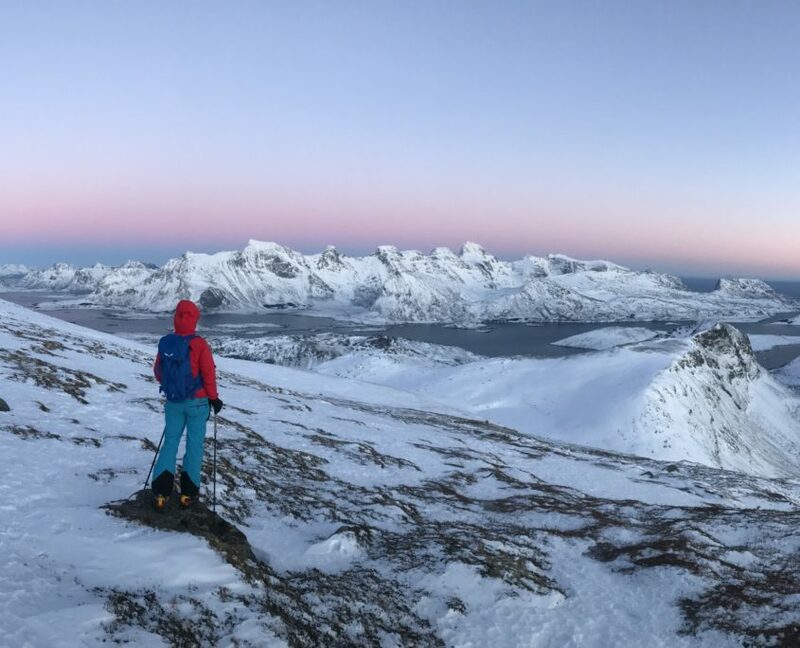 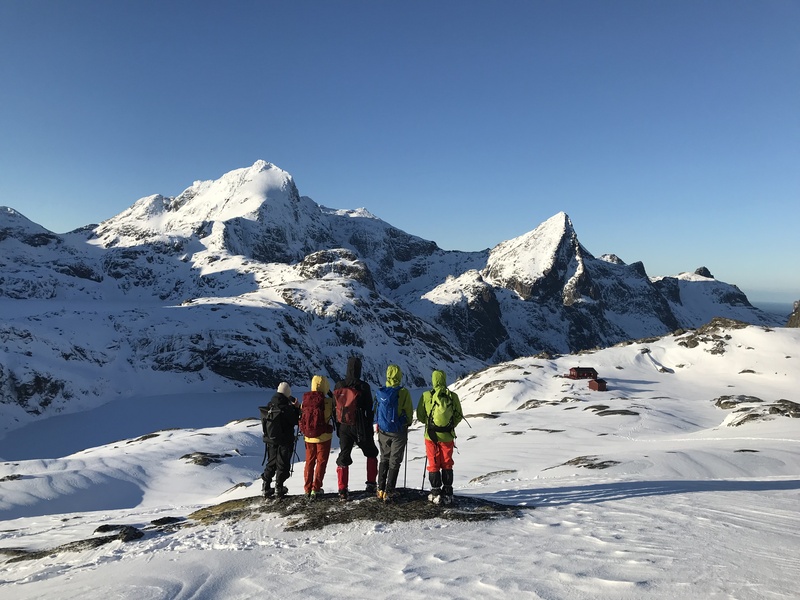 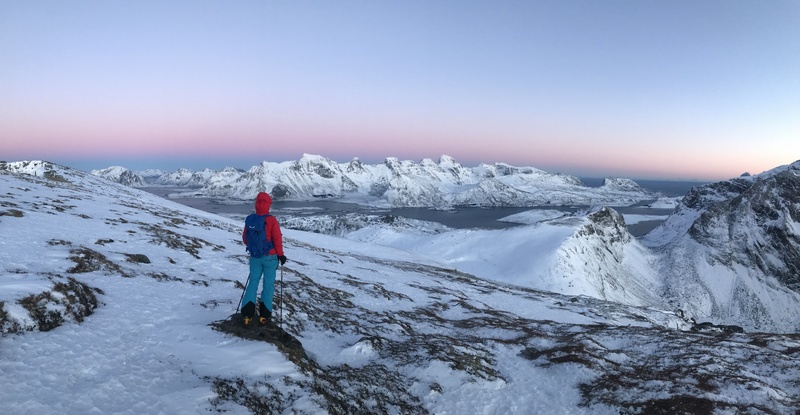 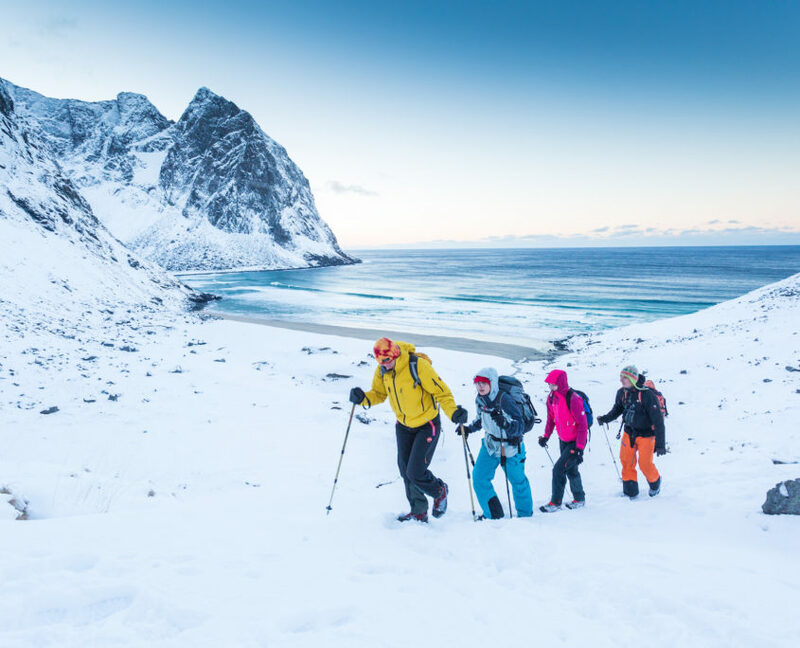 You can also join local guide and climb more challenging as Lofoten’s second largest mountain Hermannsdalstinden (1029 m.a.s).